Balsa sheet thickness 1/32". Measures 1/32" x 3" by 18". Price is per 2 pack. Balsa sheet thickness 3/32". Measures 3/32" x 4" x 18". Price is per 2 pack. 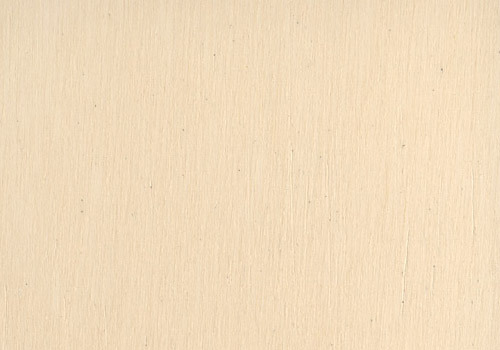 Balsa sheet thickness 3/16". Measures 3/16" x 4" x 18". Price is for 2 pack. Basswood Sheet 1/16" x 3" x 18". 2 pack. Basswood sheet thickness 1/16". Measures 1/16" x 3" x 18". Price is per 2 pack. Basswood Sheet 3/32" x 3" x 18". 2 pack. Basswood sheet thickness 3/32". Measures 3/32" x 3" x 18". Price is per 2 pack. Basswood Sheet 1/8" x 3" x 18". 2 pack. 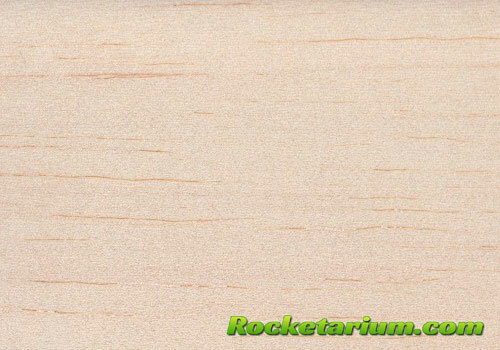 Basswood sheet thickness 1/8". Measures 1/8" x 3" x 18". Price is per 2 pack.